Snapchat has changed its name to Snap Inc. The company also announced its second product Spectacles. 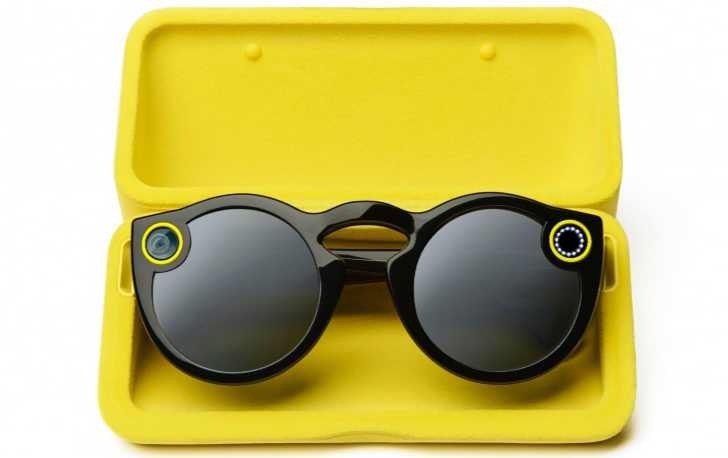 Spectacles are a pair of sunglasses that have a built-in video camera. The new camera sunglasses will cost you $130 and will be available in the market this fall. The new camera sunglasses support an 115-degree view and have a LED indicator that informs others you are recording. They record 10-second videos, which are then sent over to your smartphone over Bluetooth or Wi-Fi, and saved in the Snapchat app. The sunglasses can take day’s worth of snaps on a single charge. The case that comes with the glasses is then used to charge them.